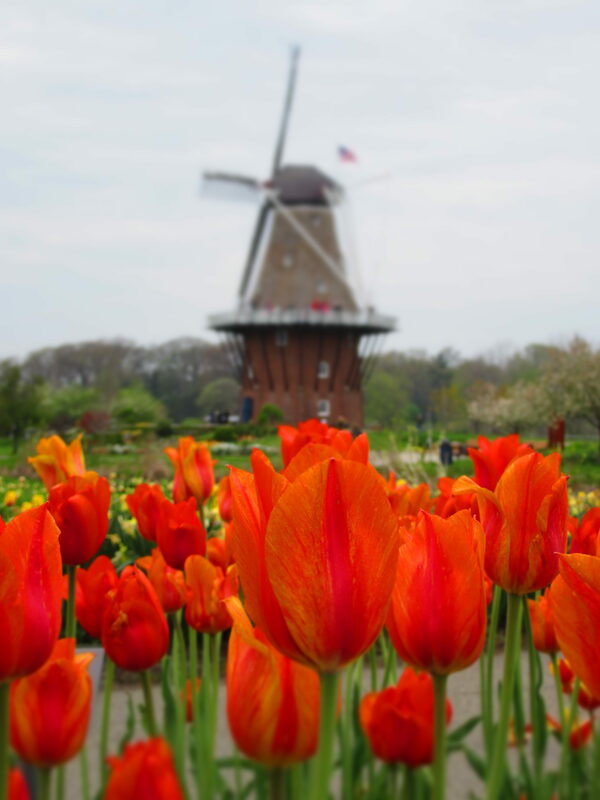 Come tiptoe through thousands of tulips in nearby Holland, Michigan this May. The annual Tulip Time Fest (May 5-13) features parades, food and entertainment. After a busy day of sightseeing, come back to Saugatuck and enjoy your Hidden Garden cottage or suite, complete with a warming fireplace and soothing whirlpool for two. There are lots of dining options within an easy stroll. Save 20% when you stay two nights Sunday through Thursday in select rooms. Valid Sunday through Thursday, May 1-May 10, 2018. This entry was posted in Specials, Spring events by admin. Bookmark the permalink.